Even if there is any apprehension of recurring of schizophrenic symptoms, the answer is in re-modeling the medicine, but not in amputing her marital/emotional life itself, the Court observed. 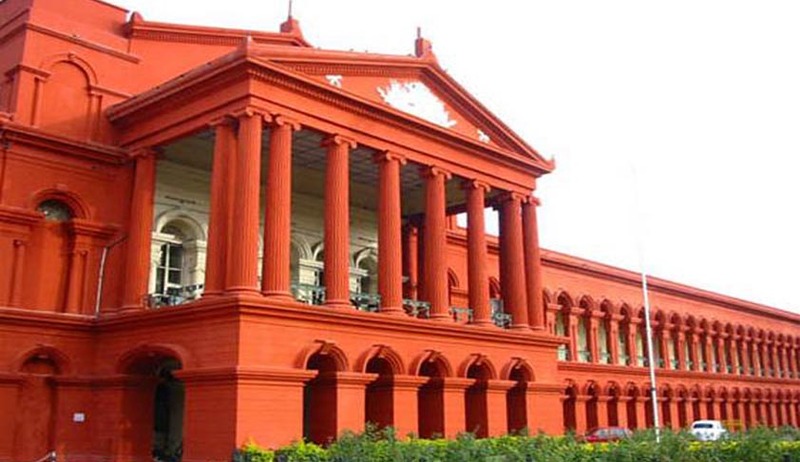 Setting aside a Family Court Judgment which had granted divorce to a Husband from his ‘Schizophrenic’ wife, the Karnataka High Court has cautioned Family Courts to be more alive or alert to each case before them. In the instant case, the Family Court had allowed the Divorce petition both on the ground of mental cruelty and also on the ground of incurable unsoundness of mind. The wife preferred appeal to the High Court.